The Yisrael family band has now been added to the weekly line up at the Balcony Music Club located at 1331 Decatur Street in New Orleans. We got that soul music for you every Wednesday night in New Orleans. Join us from 8pm – 10:30 pm! Gilles talks to Yirmeyau (Sax & Drums), Yah’El (Piano), and Dr. Lud Ysrael (Musical Director & Sax) from Yisrael Trio. The siblings from New Orleans chat about their distinctive mix of synth and jazz ahead of their performance the same evening at Three Keys, Ace Hotel New Orleans with Indian Mardi Gras funk band, 79rs Gang for the Sinking City Records Pop-Up. Join us for a party Under The Bridge! 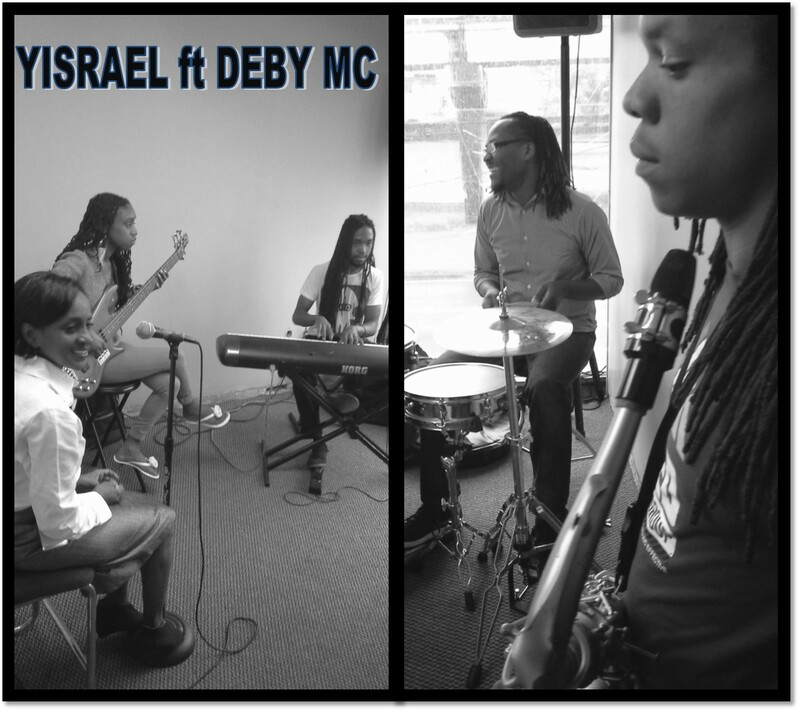 YISRAEL Rehearing for a Show With DEBY MC. Rehearsals are often serious, intense, detailed, but most of all FUN or shall we say FUNNY! Check out some footage of our rehearsal with the lovely and amazing DEBY MC. We are preparing for a show at Cafe Reconcile tonight for their annual fundraiser – America’s Hometown Sweets. This is our second year performing for this wonderful event. We truly appreciate working with organization such a Cafe Reconcile because of their works in the communities we all serve. Enjoy! 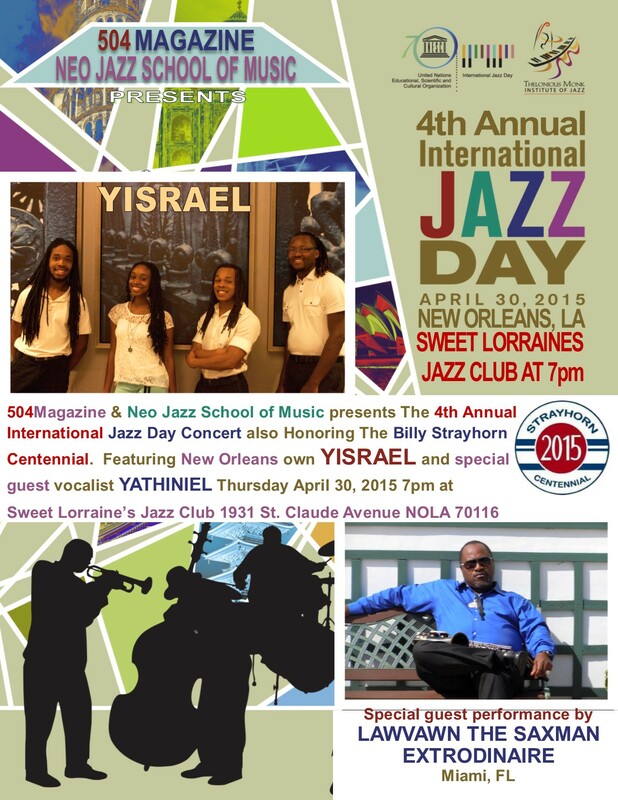 Louisiana’s hottest young jazz band “YISRAEL” playing live and local at the Balcony Music Club. 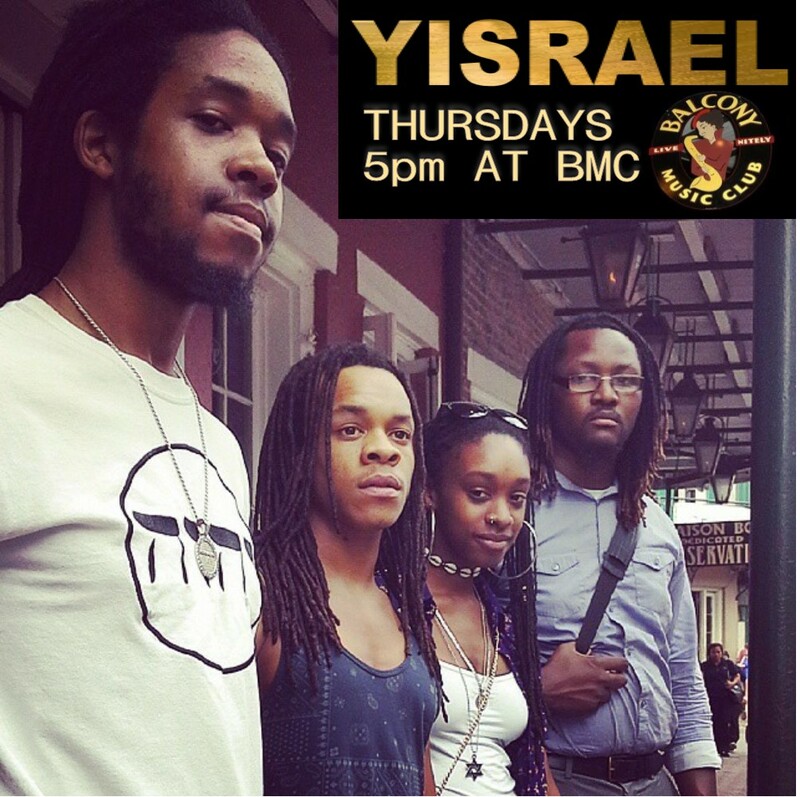 The Yisrael Trio Thursday at BMC. Stop in for drinks after work or get your weekend started early with YISRAEL!